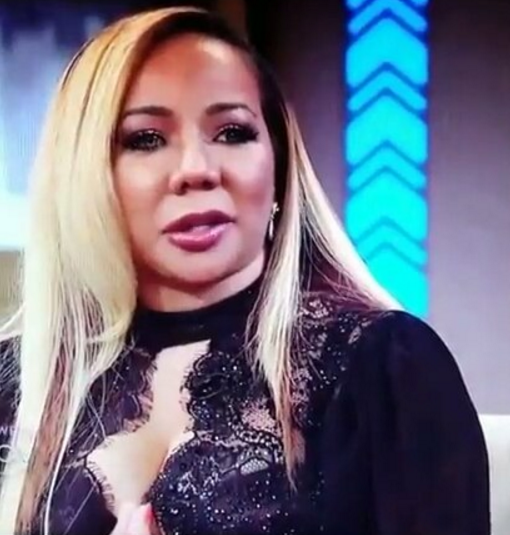 Yesterday Tiny Harris and the rest of Xscape sat down with Wendy Williams to promote their upcoming arena tour and Tiny let it slip that she and T.I. were not rushing into divorce, instead taking things one day at a time. That topic with them too..
You azzholes might as well stay together. Her face look like it's melting on that pic..